Pay It Forward is a wondrous and moving story about Trevor McKinney, a twelve-year-old boy in a small California town who accepts the challenge that his teacher gives his class, a chance to earn extra credit by coming up with a plan to change the world for the better -- and to put that plan into action. The plan that Trevor comes up with is so simple -- and so naïve -- that when others learn of it they are dismissive. Even Trevor himself begins to doubt when his "pay it forward" plan seems to founder on a combination of bad luck and the worst of human nature. What is his idea? Trevor chooses three people for whom he will do a favor, and then when those people thank him and ask how they might pay him back, he will tell them that instead of paying him back they should each "pay it forward" by choosing three people for whom they can do favors, and in turn telling those people to pay it forward. It's nothing less than a human chain letter of kindness and good will. But will it work? In the end, Pay It Forward is the story of seemingly ordinary people made extraordinary by the simple faith of a child. In the tradition of the successful and inspirational television show Touched by an Angel, and the phenomenally successful novel and film Forrest Gump, Pay It Forward is a work of charm, wit, and remarkable inspiration, a story of hope for today and for many tomorrows to come. This reading group guide for Pay It Forward includes an introduction, discussion questions, and ideas for enhancing your book club. The suggested questions are intended to help your reading group find new and interesting angles and topics for your discussion. We hope that these ideas will enrich your conversation and increase your enjoyment of the book. Trevor McKinney was not an exceptional student. In fact, as the child of a single mom who worked two jobs and battled alcoholism, he had more strikes against him than most of his classmates when it came to succeeding in school or in life. He was never going to change the world, or achieve anything close to that. But things aren’t always what they seem. An ordinary social studies extra-credit assignment provided the inspiration for Trevor to unleash the seeds of hope and compassion that had taken root in his heart, and nothing was ever the same again. Pay It Forward is the compelling story of one boy’s journey to hang on to hope for change in the world, against all odds. 1. 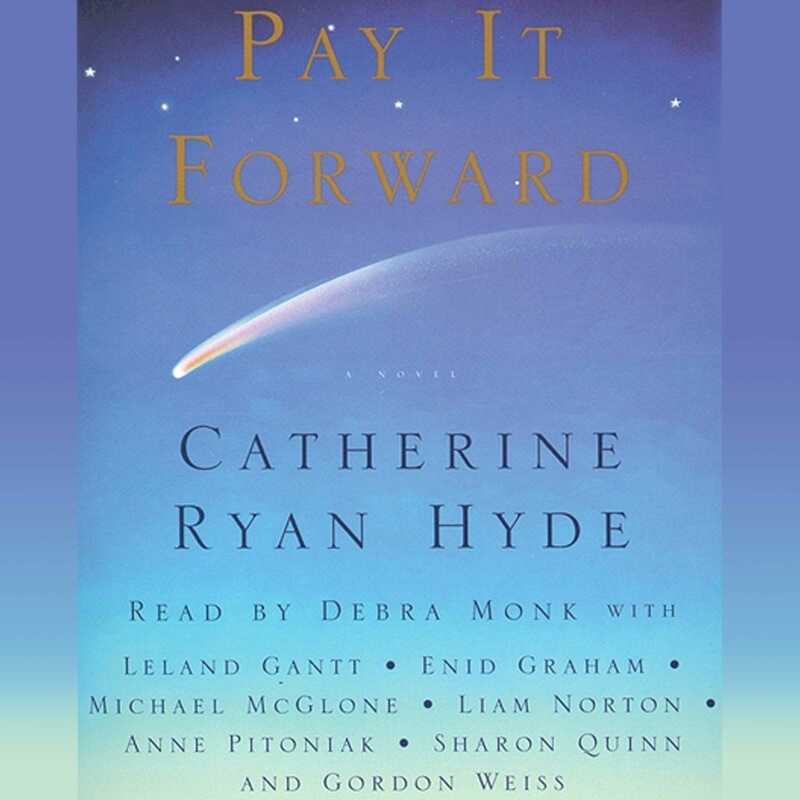 What was your favorite part of Pay It Forward? Describe. 2. If you were a student in Reuben St. Clair’s class, how would you have responded to him in light of his physical appearance? How did you feel about Trevor’s response to him? What do you think Trevor saw? Why do you think children often can see what’s really true about a person? What do you think happens throughout our lives that often changes our ability to see? 3. What human desire does Trevor’s project connect with in each person who hears about it throughout the story, regardless of their place in society? Do you think all human beings share this desire? Why or why not? 4. How are Reuben St. Clair and Arlene McKinney similar in their approach to life? How are they different? What do you think they are drawn to in each other? 5. At the beginning of the story, Trevor writes about a story he heard on the news about a “little kid over in England who has this, like . . . condition. Nothing hurts him. . . . Sometimes I think my mom has that condition, too. Only on the inside. . . . Except, I know she hurts. But she still has her hand on that hot stove.” Describe what you think Trevor is saying in this diary entry. Give examples from Arlene’s life that support Trevor’s hypothesis. How do other characters in the book also illustrate this “condition” of building walls to protect themselves from pain? How effective are their walls? 6. What did you feel when Jerry relapsed? Do you think someone like Jerry can truly change? Why or why not? 7. How does Sidney G.’s story illustrate a major theme of the book? 8. Why do you think Arlene took Ricky back when he reappeared after his unexplained absence? What beliefs about herself and about others kept her in a cycle of addiction and unhealthy relationships with men? Do you think her character experienced growth and transformation throughout the story? Explain. 9. How was Trevor’s motivation for the project different from the other students who participated? What do you think contributed to his unique motivation? 10. Was Reuben St. Clair a great teacher? Was Trevor McKinney an exceptional student? Explain. 11. One of the major themes of the book is the contrast between external image or appearance and internal character and motivation. Pick one character in the book and describe the contrast between their external image and their true character. What does this exercise reveal about the process of forming relationships? 12. Who was your favorite character in the book? Explain what you were drawn to about them and how they contributed to the overall theme of the book. 13. Who was your least favorite character in the book? Why? 14. Do you think it’s possible for one person to change the world? Explain. 15. How do you feel about the way the story ended? 1. Think of an idea for world change, and put it into action. Discuss your ideas and actions at your next book club meeting. 2. Experiment with Trevor’s project. Pick three people and pay it forward and invite them to do the same. Discuss your experience at your next book club meeting. 3. Rent the movie Pay It Forward and compare/contrast with the book. Discuss at your next book club. 4. Challenge your assumptions. When you meet people, suspend your first impressions based on image/appearance and look for what is true about the person. Journal about what you see and discuss your observations at your next book club. Catherine Ryan Hyde is the author of twenty-five books, which include Where We Belong, When You Were Older, Walk Me Home, When I Found You, Don’t Let Me Go, The Language of Hoofbeats, and Take Me With You, among others. More than fifty of her short stories have been published in various literary magazines. 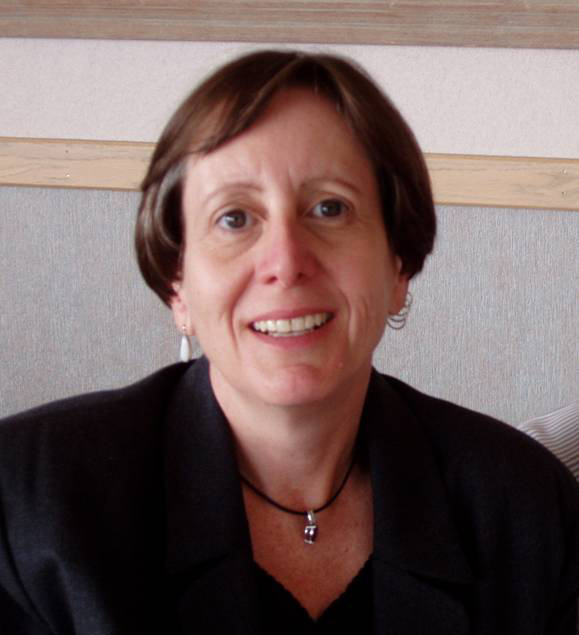 Following the success of Pay It Forward, Catherine founded the Pay It Forward Foundation and served as president until 2009. She lives in California with her dog, Ella, and their cat, Jordan. To learn more about the foundation and other forthcoming books, visit CatherineRyanHyde.com.